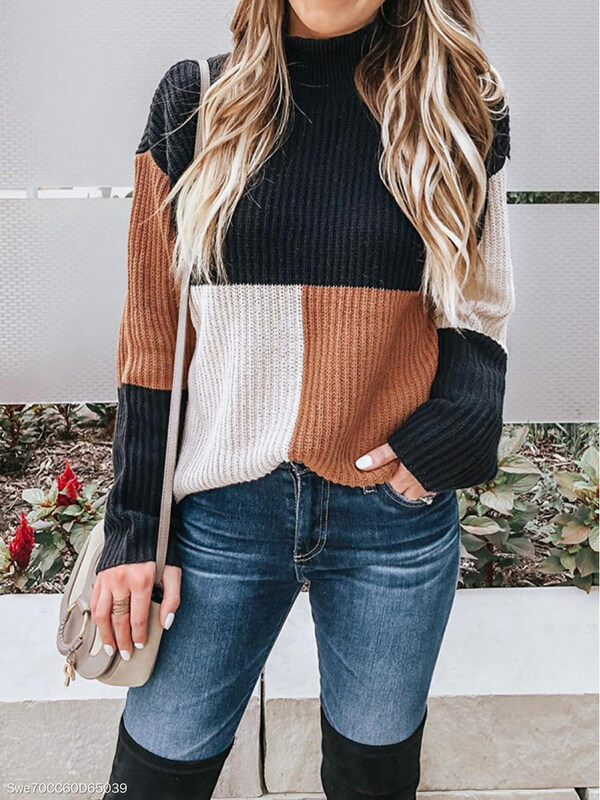 Knitted sweaters are always essential, you can have them for a long time and they will never go out of fashion, besides keeping you warm during the fall/winter season, they make you look stylized and can be worn with any accessory you want, with a skirt or jeans, boots or flat shoes. Today we have chosen three of our Fashionme favorites in different colors but with the same classic design that you love, the first is a very autumnal color, with an opening in the front that gives a different touch to your everyday look. The second one is a green color that will highlight your skin color, the color of your eyes, it will make you stand out in any place and you will not go unnoticed and the third one is my favorite design ever, I want to wear patchwork on my sweaters, dresses, boots, coats, on any piece of clothing! 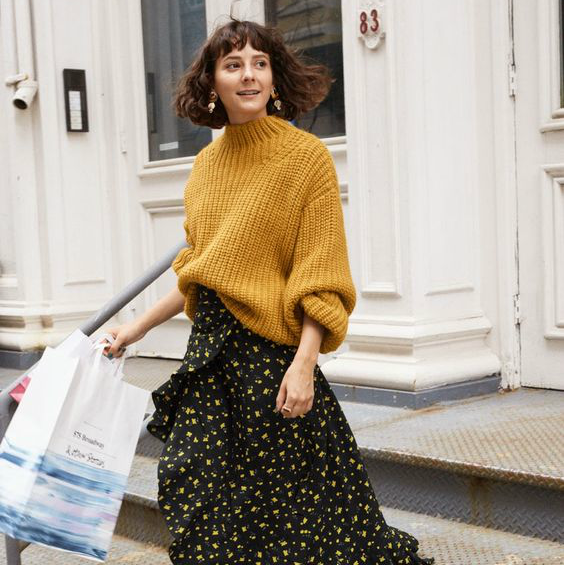 These under $50 sweaters are a basic staple for this season, you don't need to break the bank to look stylish every day, there is a lot of good options for less on this site, we only choose 3 because otherwise, we would go crazy with all the styles they have. This season is always my favorite, do not get me wrong, I love the spring and summer, but there is something about autumn and winter sweaters and boots me crazy, I'm obsessed with everything that makes me look stylish in my budget. Sweaters take up a lot of space so I like to have basic colors but also some unique colors like emerald green which is one of my favorite colors which is not very common during this autumnal season. the sweaters are the live-in-them styles you never want to take off! 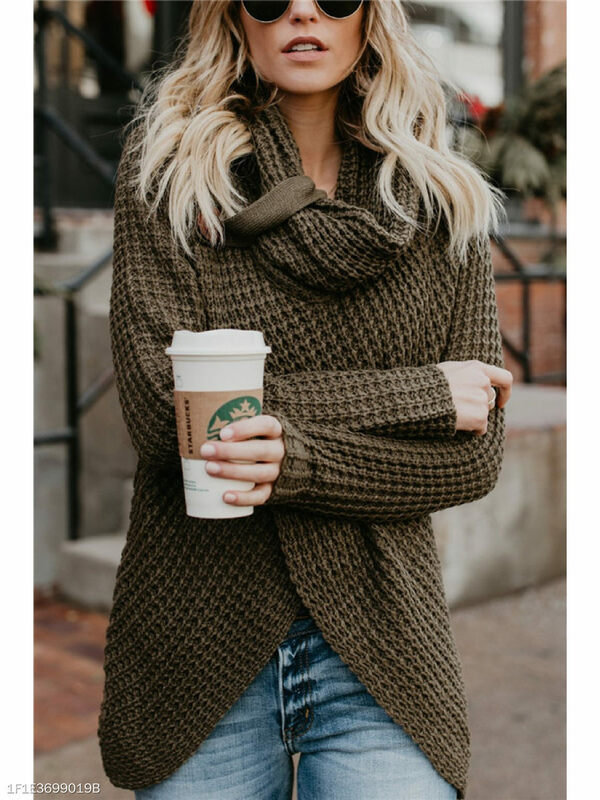 Shop this sweater here! or check our more Black Friday fashion sweaters.